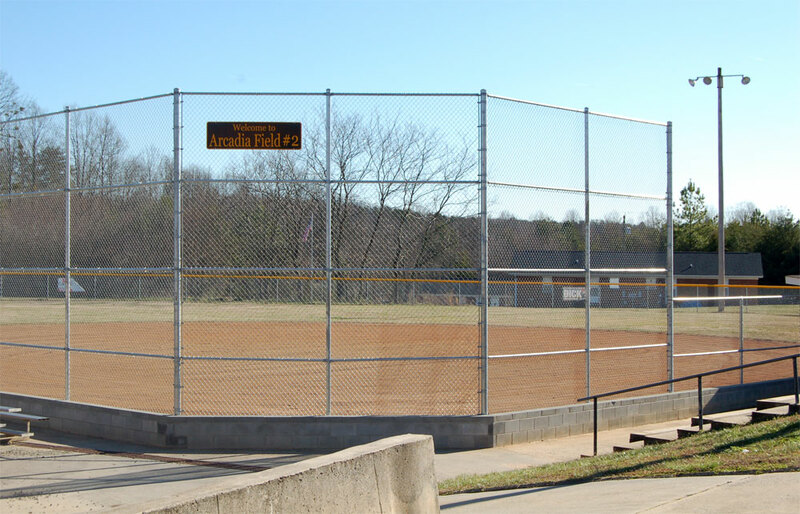 Fence Installation and Construction for Greensboro, Winston-Salem and High Point Areas. 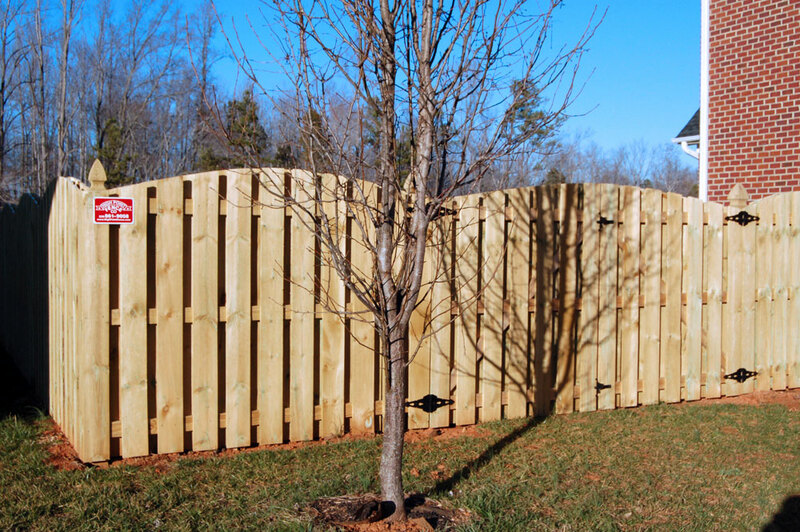 High Point Tree and Fence offers custom fence construction and installation services for homeowners and businesses throughout the Carolinas. 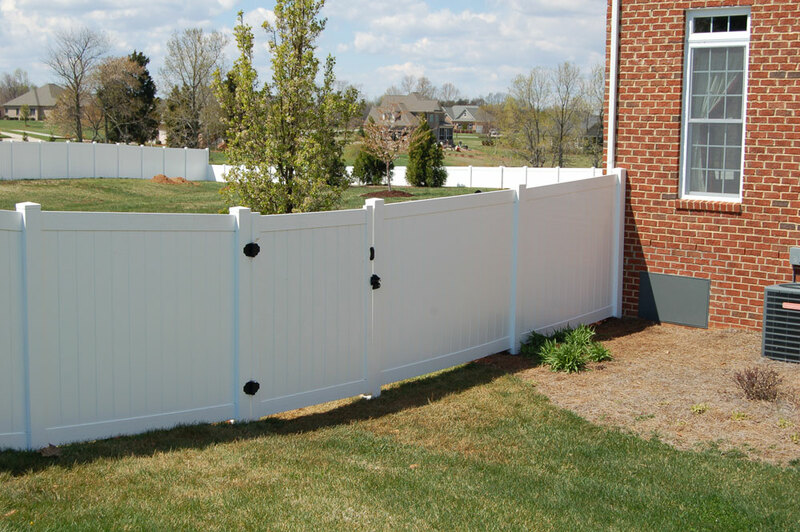 We offer a variety of styles to suit every fencing need from wooden or vinyl privacy fences for your backyard, to a decorative aluminum fence around your swimming pool, a post and rail or barb wire fence for your farm or stable or a security chain link fence topped with razor wire. If you’ve seen our fences, you know you can expect craftsmanship and attention to detail when you hire HPF&T for the job. Whether made of Western red cedar, cypress or treated pine, you’ll enjoy the natural beauty of the wood and the sturdiness that only Mother Nature can provide. 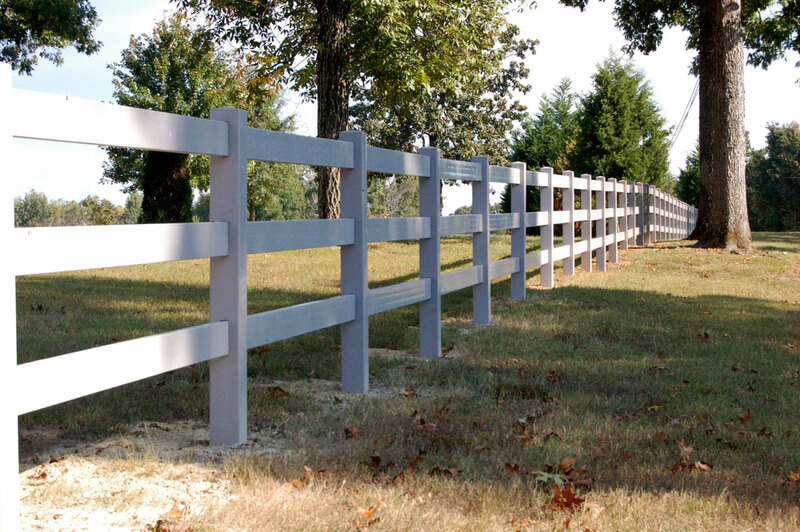 Maintained properly, natural wood fences can endure the harshest weather and provide years of serviceability. 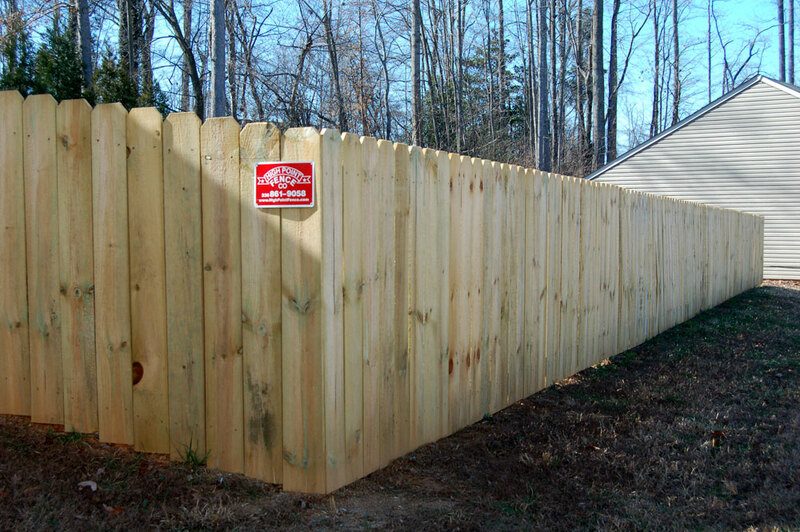 Our wooden fences are built to last. We build our gates with cedar back rails because cedar doesn’t warp; that way, your gate will always open and close properly. All gates – even walk-throughs – are secured with a 6” x 6” hinge post; the industry standard is only 4” x 4”. This is just an example of the attention to detail our reputation (and our fences) is built on. 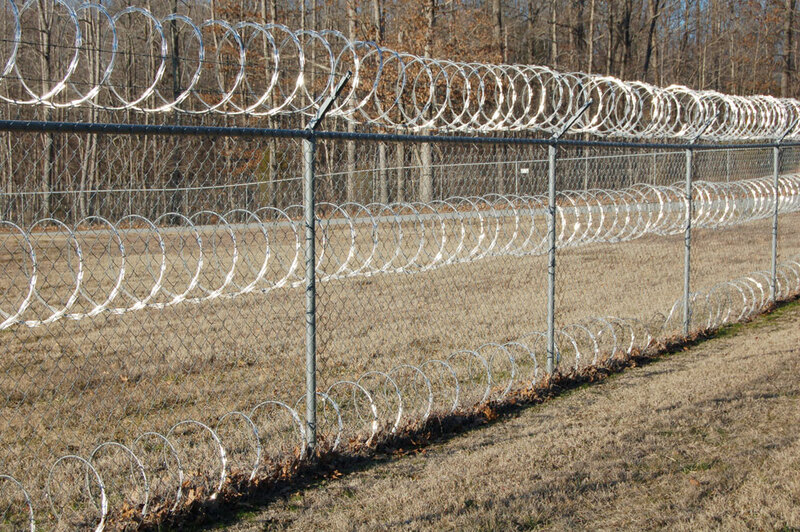 These fences, in either hot-dipped galvanized or vinyl coated steel are an economical way to provide years of maintenance free security and access control. These types of fences are extremely versatile; they can be made in a variety of heights and can handle anything from a simple pet enclosure to perimeter security for commercial or industrial property. 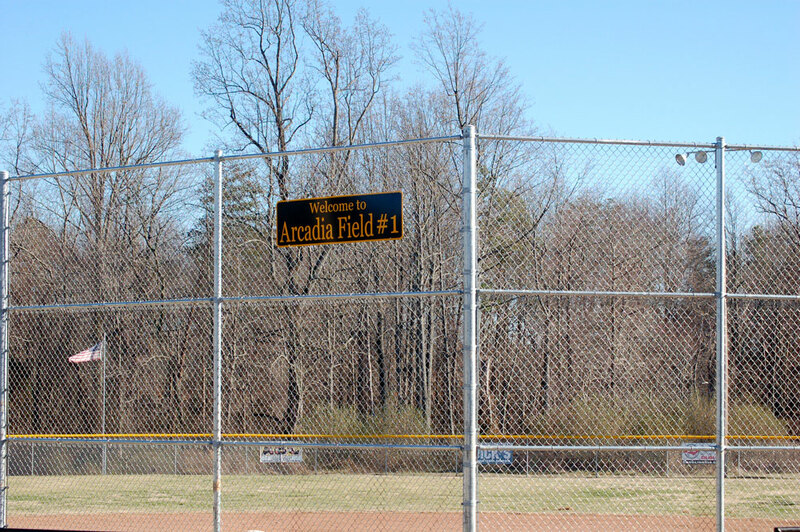 When High Point Tree and Fence creates a chain link fence, we will set each post in solid concrete. We also use galvanized screws and fittings to prevent corrosion and those nasty looking rust stains on your posts and poles. 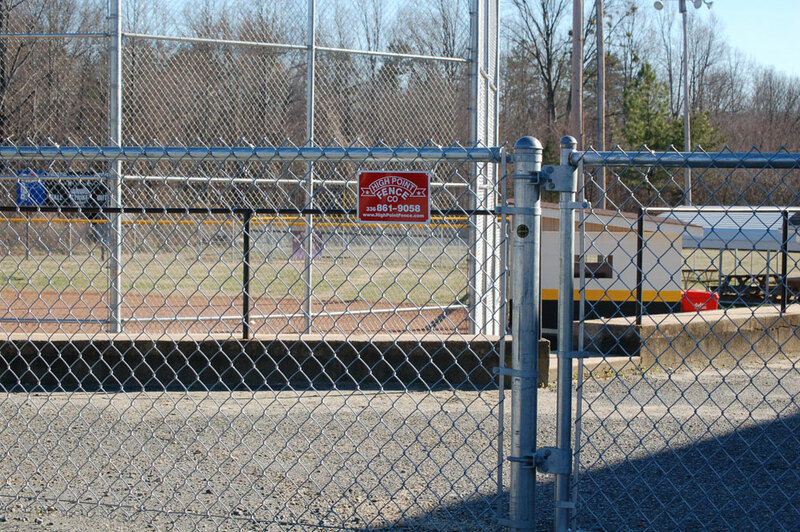 Gates, from a small pedestrian opening to one large enough for a truck, are easily added to your new chain link fence. 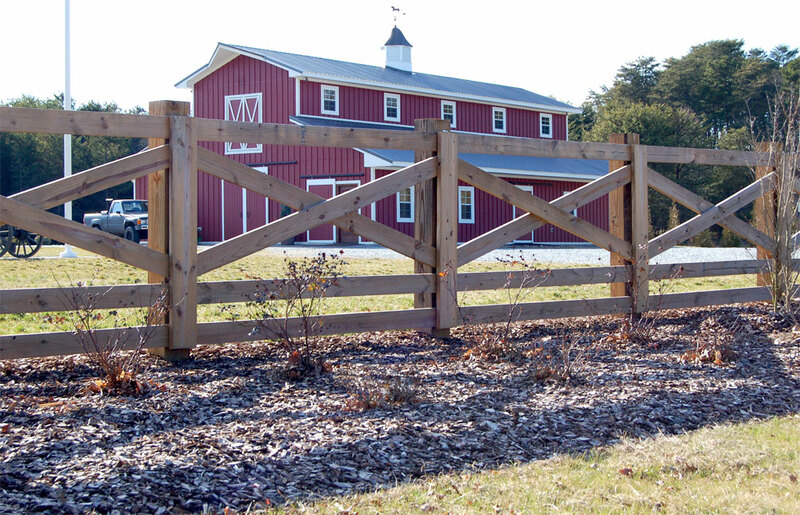 Each gate is welded at all corners for added stability; no cheap aluminum gate-L’s on our fences. Quality is our code. Made from PVC, these fences will provide years of maintenance free service. Vinyl fences are popular with everyone from homeowners to farmers because they are strong enough to do the job and look great with as little effort as an annual washing. Adding a decorative wrought iron fence to your property gives your perimeter a classical look that your neighbors will envy. Because they are made from iron, these fences are extremely durable. 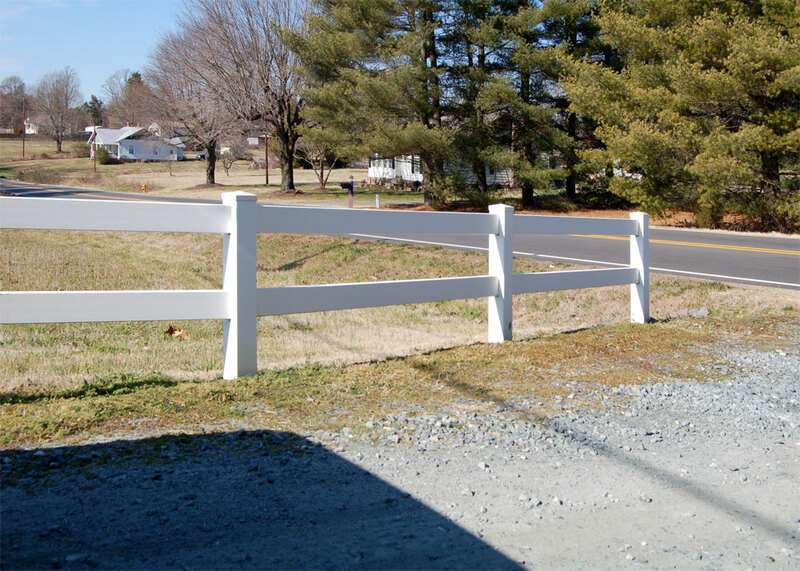 Our fences are ordered pre-finished from the factory and are available in several popular colors. There are many beautiful designs to choose from and your HPT&F representative will show you all the available patterns, colors and heights. 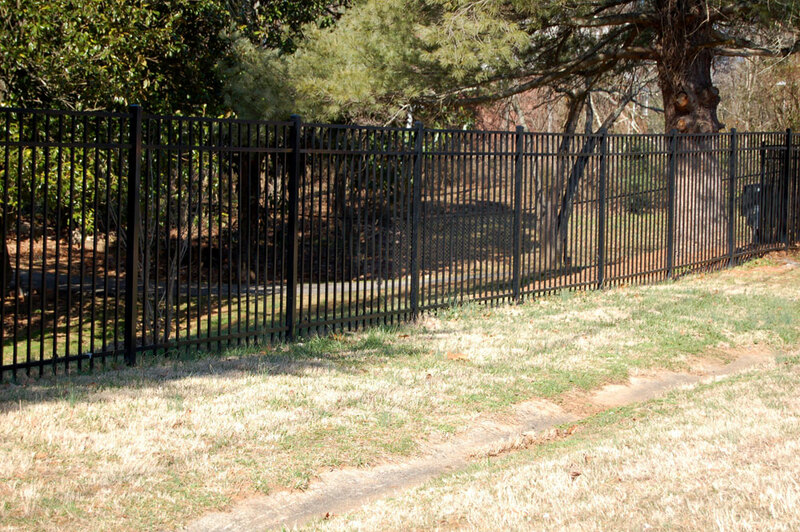 Wrought iron fences can be mounted flush to the ground or they can be constructed atop brick, rock or masonry walls. 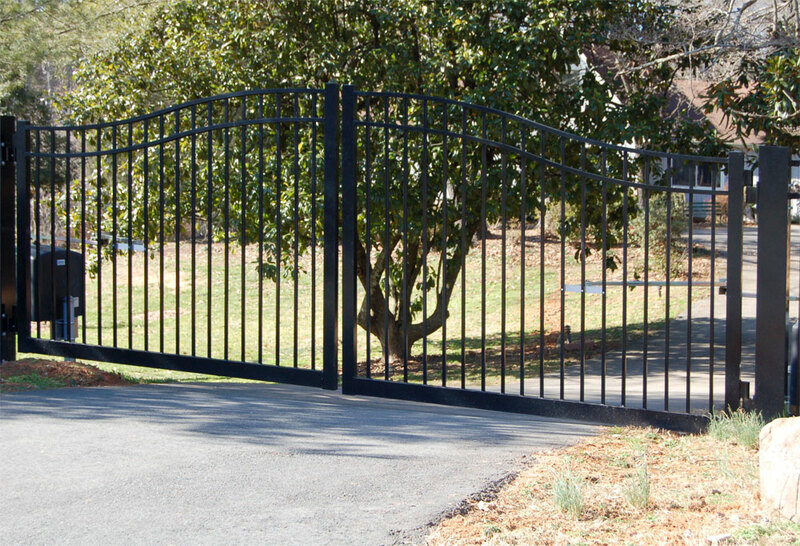 Gates, both for pedestrians and vehicles are easily added to fit your needs. Several of our clients have opted for an automatic gate operator so they can open or close the gate without exiting their vehicle. These fences have evolved to become an economical alternative to the more expensive wrought iron fences. 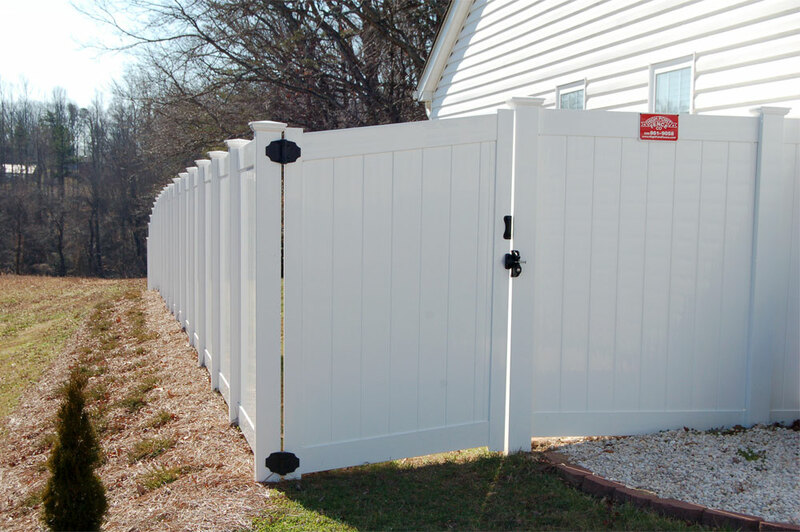 Like vinyl, aluminum fencing will provide years of maintenance free security and access control. These fences will withstand years of harsh weather and the only suggested maintenance is a good washing each year. 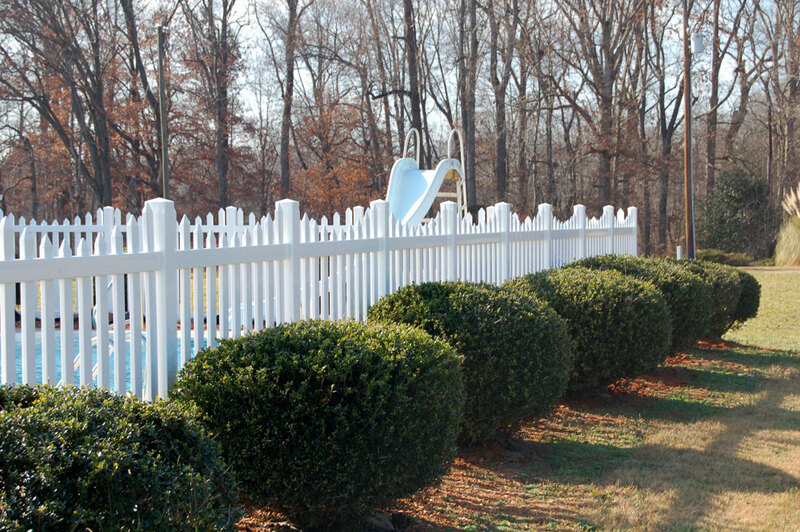 HPT&F aluminum fences are made of high-strength alloy which has the same strength as steel but will never rust or corrode, even in coastal areas or around pool decks. Our fences are coated with a unique polyester powder finish and are guaranteed not to crack, chip or peel for as long as you own your fence. 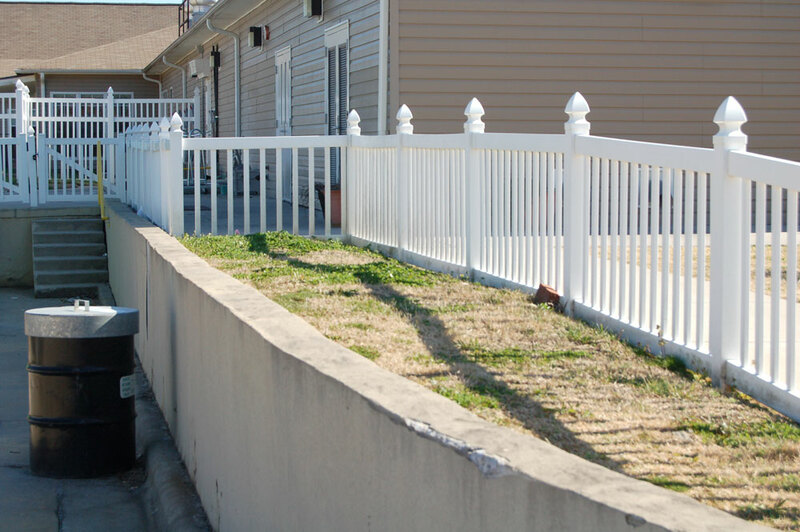 Our aluminum fences and posts are held with a bracket that has been secured in concrete to assure stability. We use aluminum screws and fittings to prevent bi-metallic corrosion and promote long life. Gates are made from the same tough material as the fences. This aluminum has a minimum yield strength of 35,000 pounds per inch. Compare that figure with the strength of typical steel fence (25,000 – 30,000 psi) and competing aluminum fences (16,000 psi).